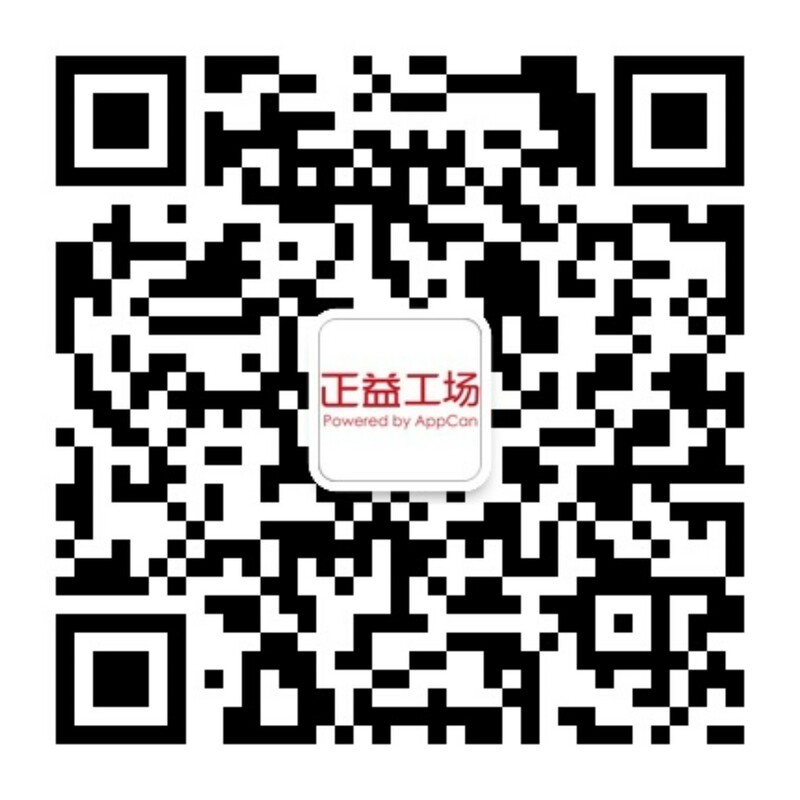 苹果APP审核不通过，请求支援看看怎么处理-AppCan交流社区 - Powered by Discuz! We still required to install the WeChat app before we could log in via WeChat. Users should be able to log in with WeChat and access their accounts without having to install any additional apps. If you would ** to offer authentication through WeChat, please use a mechanism that allows users to log in with WeChat from within your app without first having to install an additional app. We noticed that your app requests the user’s consent to access their photos but does not clarify the use of this feature in the permission modal alert. To resolve this issue, please revise the permission modal alert to specify why the app is requesting access to the user's photos.